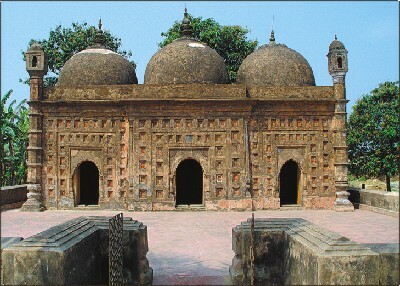 The Makhna Omala’ak (Sanctuary of the Angels) is the oldest Quantar temple. It is one of the Quantar High Holy Place, located approximately 40 kilometers from Petrios, not far from the ruins of the ancient city of Tarsus. Nearly 3 million Quantar make a pilgrimage to the site each year. The Current structure is the second iteration of the temple, and was built in 2,137 BT after the previous temple was destroyed by an earthquake. It is believed to have been reconstructed using many materials from the original temple. According to legend, the original temple was been built around 3,000 BT and was the place where Angels delivered the Books of Hamalzah to the people of Quantar. This entry was posted in Cultural, History, Quantar and tagged angels, Books of Hamalzah, Petrios, pilgrimage, Quanus, religion, Tarsus, temple. Bookmark the permalink.